Founded in 2009, Portland have been providing protection from movements in the fuel market for nearly ten years and are widely regarded as experts on all things fuel. Portland specialise in offering long-term fixed prices on diesel, gas oil and VDA-approved Adblue®, via bulk delivery and fuel cards. 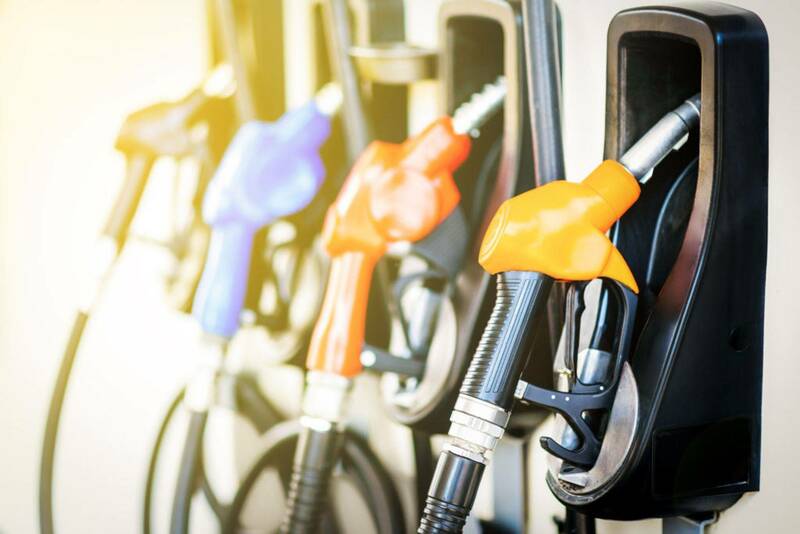 Total, the world’s fifth global oil company, puts its oil market expertise at the disposal of the passenger transport industry by providing complete lubricant solutions for your fleet. Total Lubricants, with its Research and Development Department, designs and develops innovative products adapted to the latest technical and environmental advances and aims to give businesses a real and economic response.